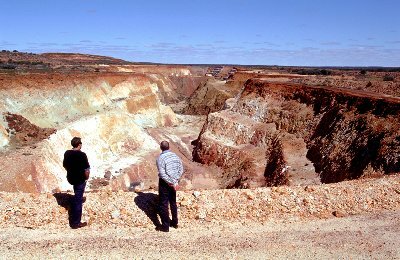 A new addition to Meekatharra’s tourism attractions, the Discovery Trail winds around Meekatharra Creek and includes a look out from which a “superpit” mine and the town of Meekatharra can be viewed. Interpretive signage along the trail features information relating to Meekatharra’s Indigenous and settlement history. 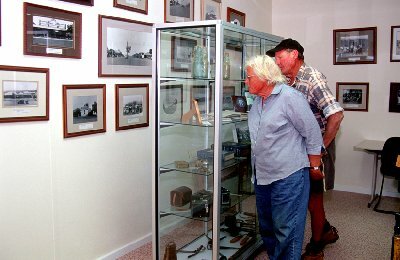 Located in the library in the Shire building, the museum contains more than 100 photographs and interesting items of memorabilia of life through the ages in Meekatharra. There is also a delightful collection of quilts crafted locally. All items in the museum have been donated by local people looking to preserve their heritage. The Meekatharra Museum in open 8:00am to 4:30 pm Monday to Friday. 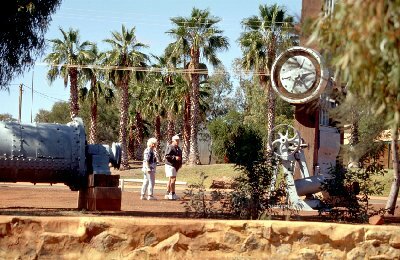 In Meekatharra’s Centenary Year of 1994, the State Battery was relocated to Main Street in acknowledgment of the early prospectors and miners who followed them. It stands proudly along Meekatharra Creek with other interesting relics from Meekatharra’s gold mining past. 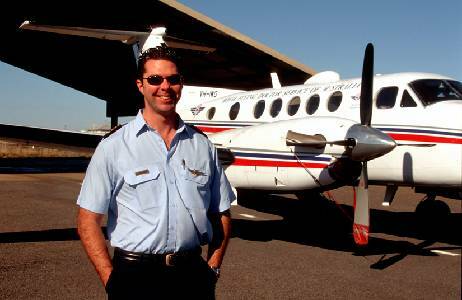 The Flying Doctors are synonymous with the outback and in Meekatharra you can tour the base. Open to visitors between 9am and 2pm daily. The base is now located at the Meekatharra Airport, it longer includes the RFDS museum. Staff will happy to explain to you about the integral role the Flying Doctors play in supporting this vital outback service. Just 3km from the town, this fascinating area of granite rock formations is an ideal picnic spot. Its reputation for picnics dates back to World War I when Meekatharra’s service men were welcomed home with a gala picnic and sports day at the granites. Since that day, the area has been known as Peace Gorge. 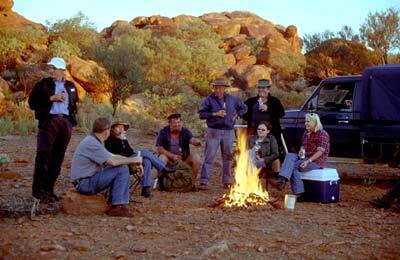 The surrounds of Meekatharra echo with the district’s rich gold mining heritage. Disused and operational pits provide a fascinating and spectacular site. Many prospecting sites around the town yield regular finds. Peak Hill to the north is a particular favourite. When the winter rains fall, the red earth around Meekatharra gives life to a dazzling array of colourful wildflowers. A must see for the fauna enthusiast. 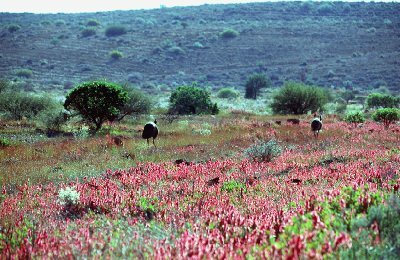 Look out for the red sturt pea – the signature flower of Meekatharra. And while you’re on the lookout, emus, kangaroos, wedge tailed eagles and bungarra lizards are all prevalent in the area. 40km north on the Great Northern Highway, this well has been restored as a monument to the many drovers and stockmen driving their charges through this rugged land. Operating from 1888 to 1902 to enforce immediate action over sheep killing in the area, you can view this old police station 156km west of Meekatharra on the Meekatharra – Carnarvon Road.